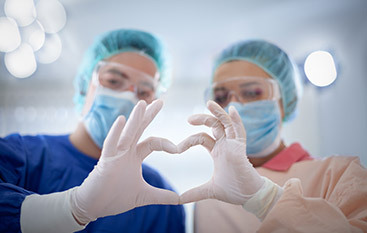 When most of us hear the word “meningitis”, we get a sinking feeling in our guts. Meningitis, although rare, affects the membranes of the brain and spinal cord (known as meninges). When these meninges become infected by viruses or bacteria, the infection can cause death. Meningitis in dogs is very similar and can result in death as well. This neurological disease inflames these protective membranes, which can cause seizures and paralysis as well. What makes meningitis so dangerous as it is often misdiagnosed as the flu, resulting in a delay in treatment. Early diagnosis is key to a successful recovery. Veterinary Neurologist & Imaging of the Chesapeake located in Annapolis, MD, specializes in the diagnosis and treatment of meningitis in dogs. If you suspect your dog has meningitis, call your vet immediately or visit an emergency pet hospital in order to give your dog the best chance of successful treatment. These symptoms of meningitis vary among dogs. However, it’s important to be cognizant of them, so if in case your pet exhibits these symptoms, you take them seriously and get your dog to a veterinarian right away. Meningitis, being a disease of the nervous system, usually originates somewhere else in your pet’s body. Usually, your dog will contract an infection elsewhere, which then spreads throughout the body and attacks the meninges. These can be bacteria, viruses, parasites, or even fungi. Toxins or autoimmune diseases that weaken the dog’s natural ability to fight infections may be the cause as well. 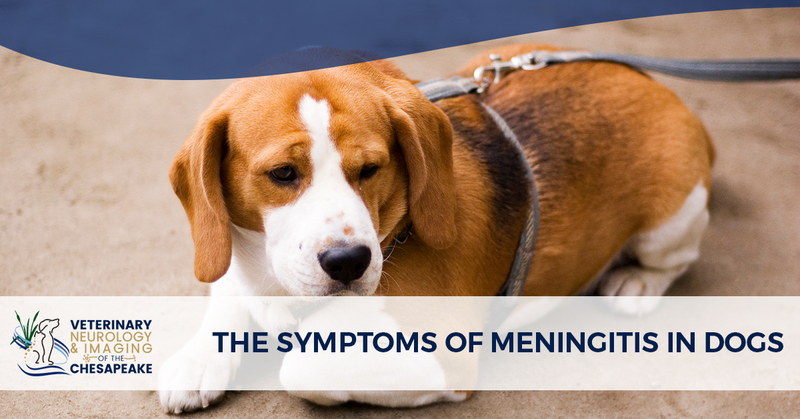 Certain breeds are predisposed to meningitis, which include beagles, Bernese mountain dogs, and pugs. Our veterinary neurologists at the Veterinary Neurology & Imaging of the Chesapeake in Annapolis, MD, stress the importance of early diagnosis and treatment. Once meningitis reaches the central nervous system, the prognosis of recovery is not good. Some infections to be aware of that can lead to the development of meningitis in dogs include any kind of infection, rabies, Lyme disease, distemper, or bone infections. Like all viruses and bugs whose sole existence depends on attacking cells, seizes the opportunity of a weakened immune system if the dog is already fighting off a bug. Hence, being familiar with the symptoms of meningitis especially if your dog has been sick is crucial for your dog’s chances of survival. Veterinary Neurology & Imaging of the Chesapeake in Annapolis, MD, cares for all of our pet patients with compassion and an eye for the worse. We do our best to rule out diagnoses, so we can find out what your dog is suffering from and develop a treatment plan with the best odds of survival. Since dogs can’t talk, they rely on us to be their voice. When your dog is out-of-sorts, he or she will tell you. Take these desires seriously. When your dog doesn’t eat or drink, doesn’t go outside, lays around, and doesn’t come when you call, this is your dog under stress. 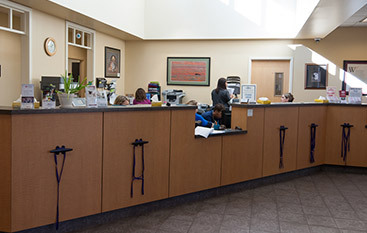 At Veterinary Neurology & Imaging of the Chesapeake, our top-rated veterinary neurologists will examine every possible scenario to get you the right diagnosis. 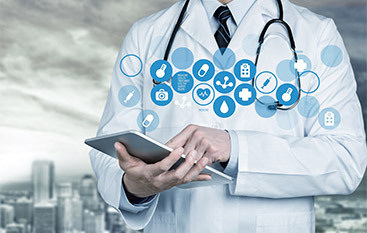 Our devoted and caring staff will walk you through every step of the way, explaining to you the tests and answering any questions you may have. Visit our website today to find out more about neurological disorders in dogs. Contact us today!